We have some stalls coming up. 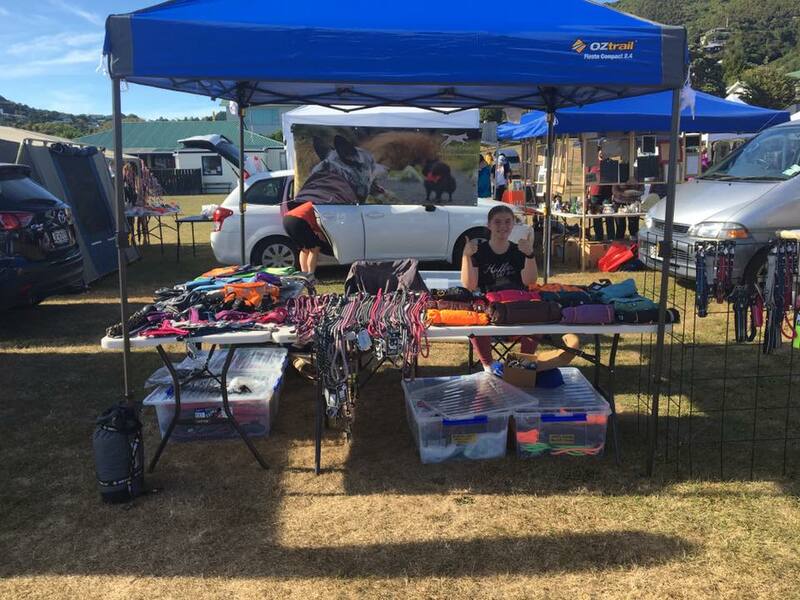 At Easter weekend on Saturday the 20th and Sunday the 21st April 2019, we’ll be at the National Dog Obedience Assembly (NDOA) in Auckland. This event is held at the NZ Kennel Club Black Hawk Exhibition Centre at 743 Clevedon Rd, Ardmore, just 5 minutes out of Papakura. It’s time to start preparing for winter walks. Early morning and evening walks are made safer with Hurtta collars, leashes and harnesses. All the products include effective reflective materials that make your dog more visible in low light conditions. All our products are made to the highest of standards and quality associated with the Hurtta brand. Come and check these products out for yourself! We will also have a good range of coats for the colder weather coming up.